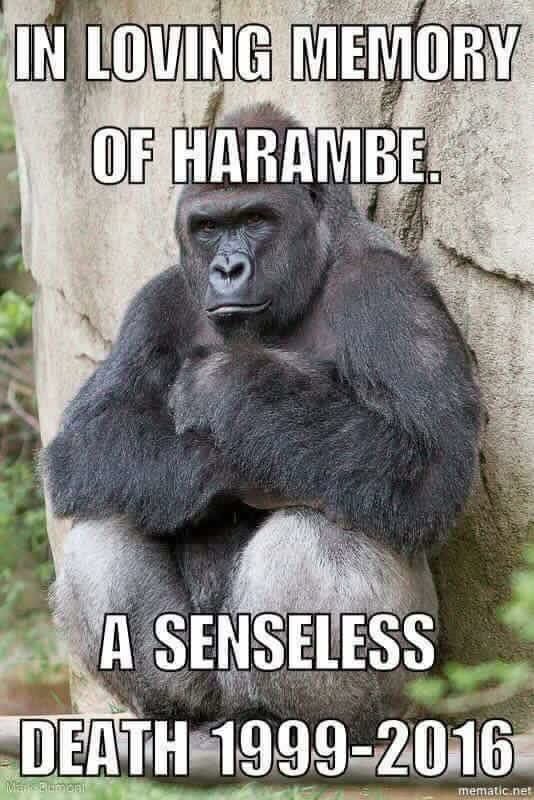 This entry was posted in Commentary, Personal, Uncategorized and tagged animals, cincinatti zoo, death, endangered, gorilla, gorillas, Harambe, murder, negligence, zoo by P.S. Bartlett. Bookmark the permalink. Isn’t that sad? That really got to me, too.